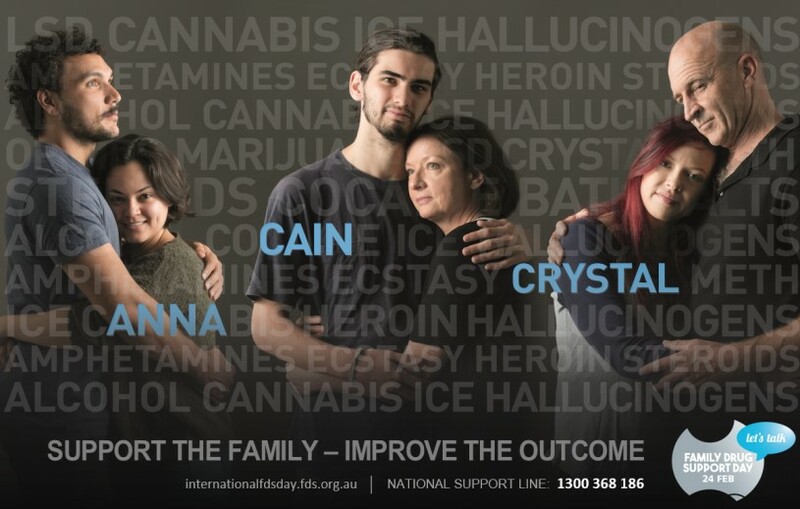 Events are being held around the country to mark the International Family Drug Support Day on 24 February 2019. Registions are now open for you to attend the next National FDS Day in your state or if you can, please assist us at the events on the Day. Register here. Should you have any questions regarding the National FDS Day, please call us on (02) 4782 9222 and ask to speak to Tony or send us an email. When clinicians, politicians and media talk about drug and alcohol issues affecting our communities they often raise the importance of assisting, supporting and engaging more with families. Unfortunately for many families the reality is much different. Behind every statistic of a drug related overdose death, arrest or hospitalisation there is a family suffering the pain. All too often in a cloud of stigma and shame. 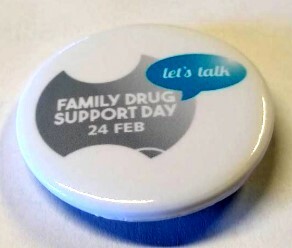 The 1st National Family Drug Support Day was held on the 24th February 2016 – the anniversary of the passing of Damien Trimingham from a drug related overdose - will become an annual event to highlight the need for families to not only be recognised and heard but to be supported and encouraged to speak about their concerns and their needs. Family Drug Support is here to support your event. We’ll send you promotional resources to help you get started.